Ahmed Al Naqbi is Refinery Information Systems (RIS) Section Head in Information Technology Division of ADNOC Refining. He is responsible to direct, supervise and coordinate the activities of the Refinery Information Section and develop the competency of the IT staff in order to enable them provide cost-efficient Information system operations on Refinery Information Systems (RIS) and Sub-Systems namely Production Planning, Production Scheduling, Pricing, Supply Chain, Oil Movement Management, Production Accounting & Data Reconciliation, Energy Balancing Management, Target/Case Database, KPI Generator, Operating Windows, Operator Logbook & Target Board, Real Time Analysis, Report Generator, Operation Data Store, Portal & Dashboard System, Workflow Management & Alerting, Integration System & Infrastructure within HQ and the refineries in Abu Dhabi and Ruwais. Ahmed holds a B.Eng (with Honours) in Computer Engineering from Khalifa University of Science, Technology and Research since 2010. 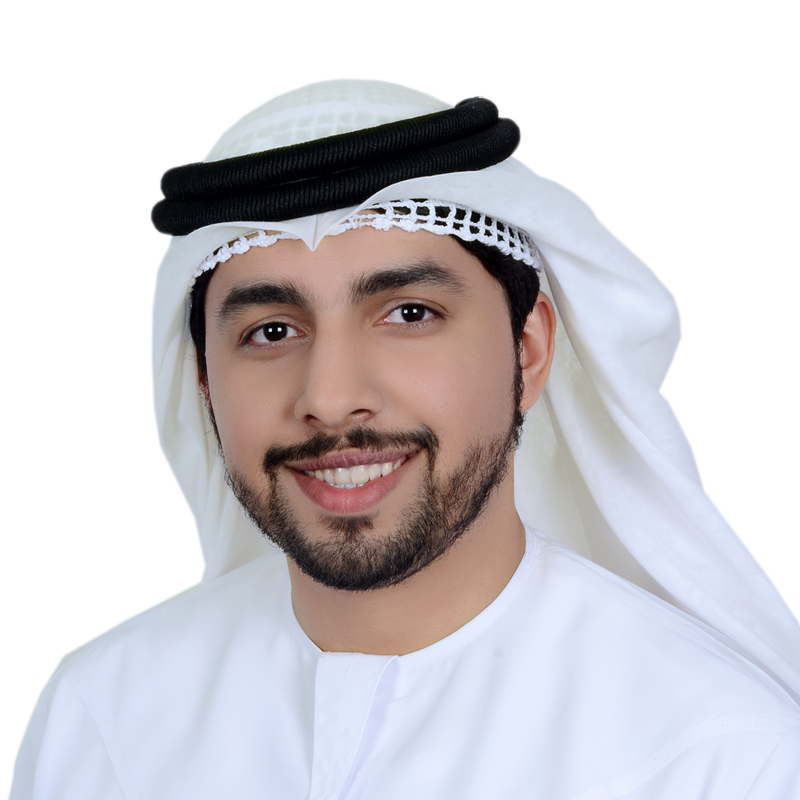 His involvement in leading IoT projects within UAE Governmental Sector accelerated his awareness in the growing demand of Digital Transformation. Ahmed made a remarkable bridge between the IT and OT within ADNOC Refining that helped in fostering new relationships and revolutionizing the culture in the past decade.